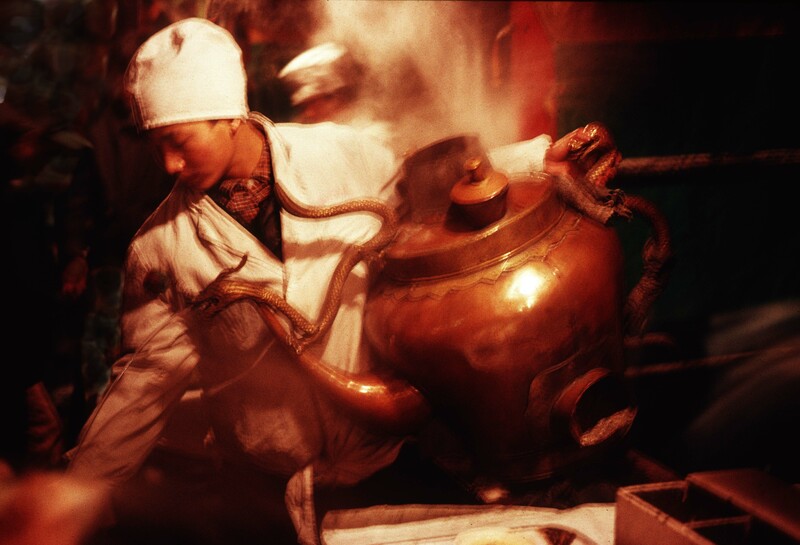 China, Beijing Prov, Beijing, Giant Tea Kettle, 1993 - There are still such giant kettles in existence in some places in China. Slovennia, Turnisce, Bird With Feathered Feet, 2006 - On the side of the road was this bird wit feathered feet. 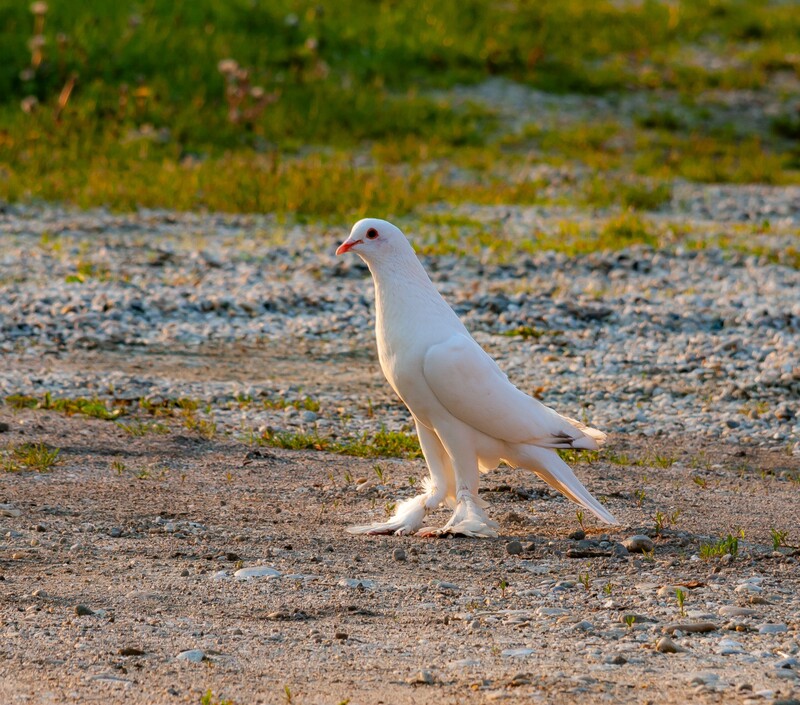 I had never seen such feet on a bird, ever. I snuck up slowly to get as close as I could.